Bookish How-To: Create a Bookmark Display! 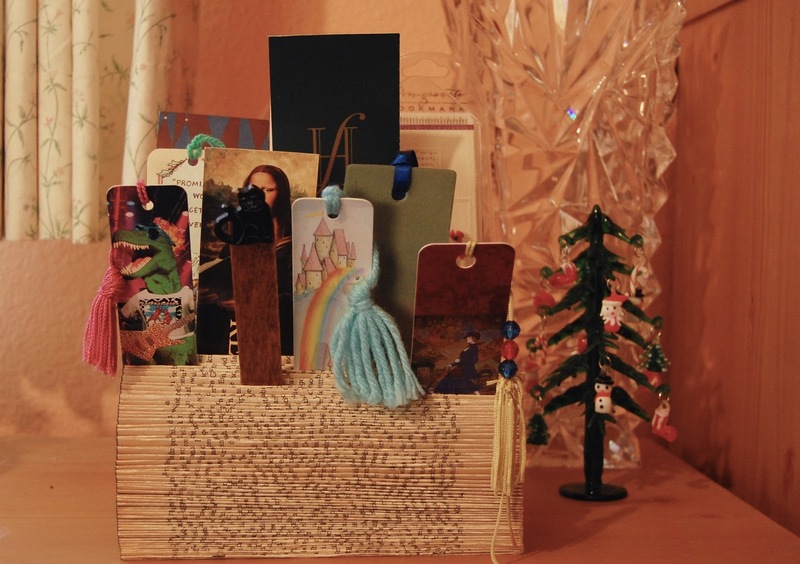 Looking for a fun and creative way to display your bookmark collection? Why not use old books! I give you a quick how-to with gifs over at Quirk Books Blog.